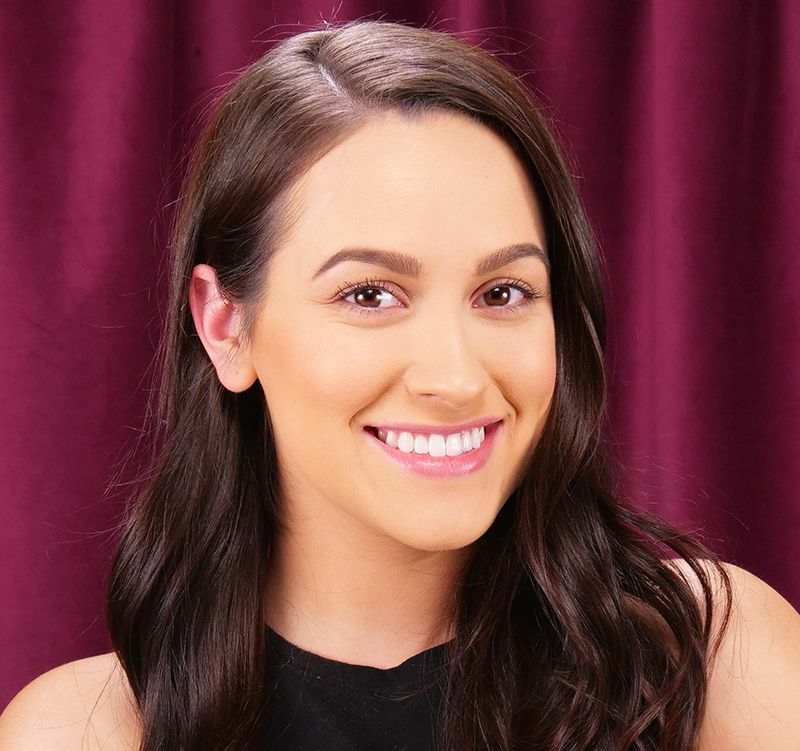 There seems to be a hack for everything these days, so when it comes to prolonged makeup duration, you can bet there are a few tricks to help you achieve long-lasting coverage. The tutorial below ensures every stitch of makeup you apply to your face doesn’t end up on your partner’s collar or your coffee mug. If you want to avoid several makeup reapplications per day, take steps to properly cleanse and moisturize your face in the morning. Makeup will better adhere to your skin if you employ these two preliminary steps. Just think of them as a sealant. If your face is full of pore-clogging impurities, however, your makeup will take on a cakey appearance. 1. Apply a quality moisturizer onto your face. Opt for a hydrating brand if you’re prone to dry skin. 2. Dab a small amount of primer on top of the moisturizer with your fingertips. You don’t want to skip this step because it ensures makeup longevity. 3. Dispense a dollop of foundation on the top of your hand and use a makeup brush to blend the foundation into your skin. Bring the foundation down to your neck area as well. 4. Apply a generous amount of concealer underneath your eyes. 5. 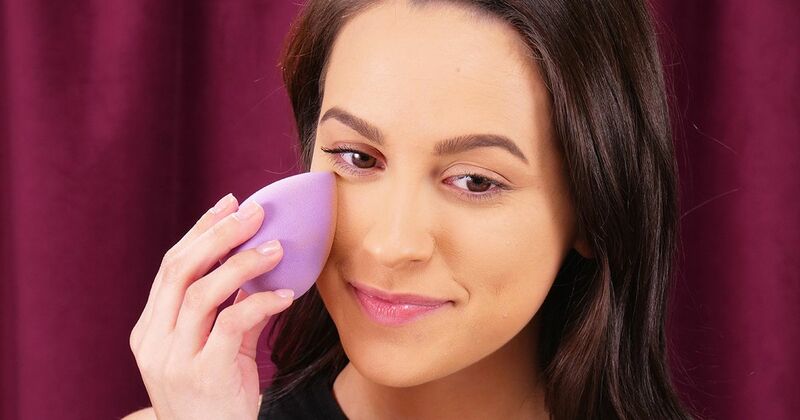 Lightly blend the concealer under your eyes with a beauty blender until you achieve a seamless transition. 6. Dab the setting powder beneath your eyes and on any oily areas on your face. 7. Layer on the face powder. 8. Apply blush and any other makeup to nail your final look.